Olanya Emmanuel is originally from the Pader district in Northern Uganda. 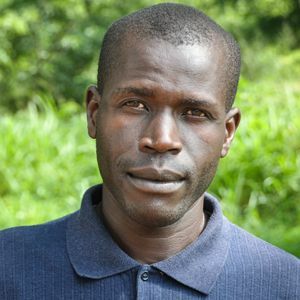 Emmanuel has been on staff with Restoration Gateway (RG) since March of 2013. He has a diploma in animal husbandry, a degree in wildlife health and management, and is an advocate for the existence of a harmonious relationship between man, environment and our creator God.